Taymullah Abdur-Rahman is a program associate at Facing History and Ourselves' New England office. 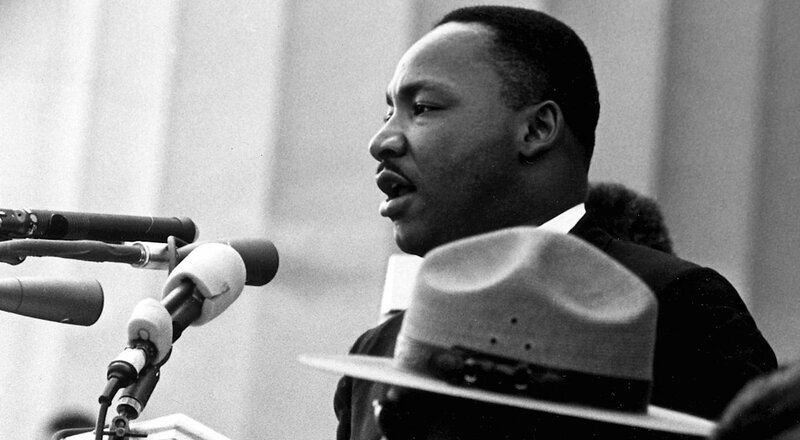 As a 12-year-old African American boy fresh off the influence of Malcolm X’s autobiography, I didn't always appreciate the ethical stock of Dr. Martin Luther King, Jr. I remember watching a news report about his birthday and remarking, to the dismay of my mother that, "Martin Luther King was a sell-out." 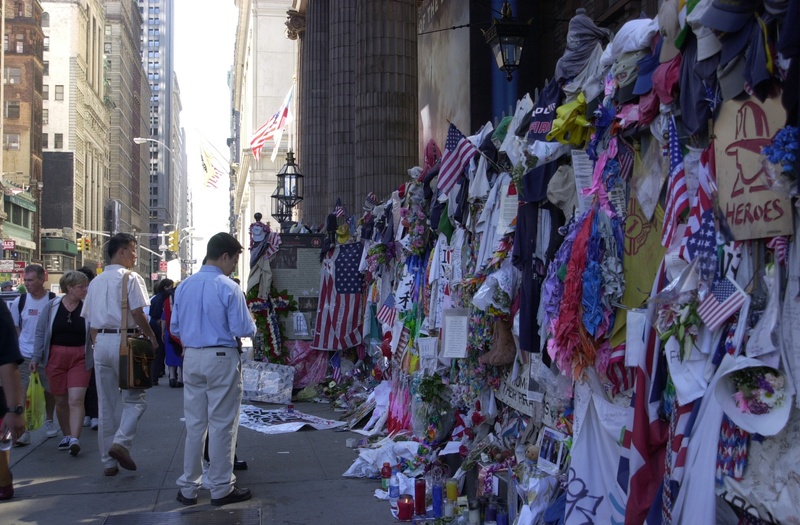 Fifteen years after the attacks on September 11, Facing History's New England Program Associate, Taymullah Abdur-Rahman, reflects on how he came to terms with the attacks and their aftermath as an American Muslim. At Facing History and Ourselves, we value conversation—in classrooms, in our professional development for educators, and online. When you comment on Facing Today, you're engaging with our worldwide community of learners, so please take care that your contributions are constructive, civil, and advance the conversation. Welcome to Facing Today, a Facing History blog. Facing History and Ourselves combats racism and antisemitism by using history to teach tolerance in classrooms around the globe. Copyright © 2018 Facing History and Ourselves. We are a registered 501 (c)(3) charity.